2013/12/23 BEARDYMAN: Seattle - Teaser 2 . 2013/12/23 DÖME | THE BEATBOX MASK . 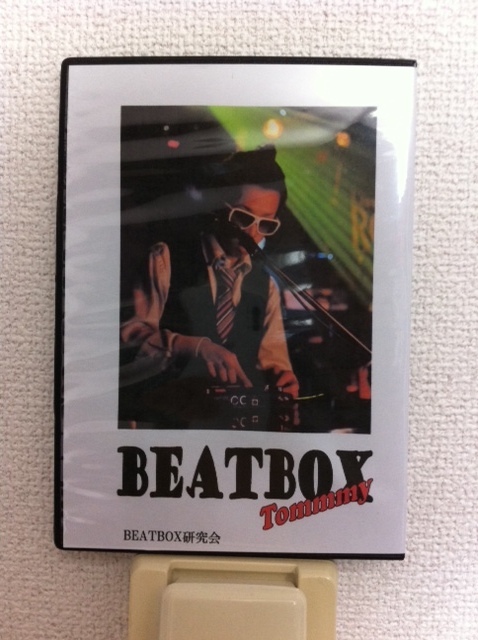 2013/12/23 すらぷるためbeatbox　X-TREME HARD@秋葉原mogra . 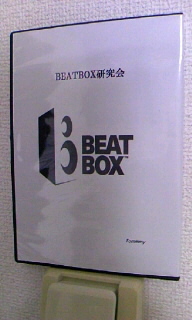 2013/12/15 Get Lucky - KRNFX (Daft Punk ft. Pharrell) - Beatbox Cover . 2013/12/15 Amazing beatboxer Shlomo: #HumanGeekbox - FULL SHOW! . 2013/12/15 REEPS ONE | Noisy Dock . 2013/12/01 Martin Garrix - Animals (Official Video) . 2013/12/01 JAPAN BEATBOX CHAMPIONSHIP 2013 . 2013/12/01 EoM 2013 krNfx vs. Babeli FINAL Emperor of Mic 2013 . 2013/12/01 EoM 2013 Showcase ZEDE Emperor of Mic 2013 . 2013/12/01 Shlomo performing a four-chord medley (Beatboxing Masterclass Part 1) . 2013/12/01 EOM ALLSTARS | Life is a Freestyle . 2013/12/01 Sh0h & Two.H - Freestyle - Beatbox Battle Champion League . BEARDYMAN: Seattle - Teaser 2 . DÖME | THE BEATBOX MASK . Get Lucky - KRNFX (Daft Punk ft. Pharrell) - Beatbox Cover . Amazing beatboxer Shlomo: #HumanGeekbox - FULL SHOW! . REEPS ONE | Noisy Dock . Martin Garrix - Animals (Official Video) . JAPAN BEATBOX CHAMPIONSHIP 2013 . EoM 2013 krNfx vs. Babeli FINAL Emperor of Mic 2013 . EoM 2013 Showcase ZEDE Emperor of Mic 2013 . Shlomo performing a four-chord medley (Beatboxing Masterclass Part 1) . EOM ALLSTARS | Life is a Freestyle . Sh0h & Two.H - Freestyle - Beatbox Battle Champion League . 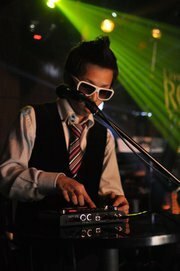 Copyright © BEATBOX研究会 All Rights Reserved.